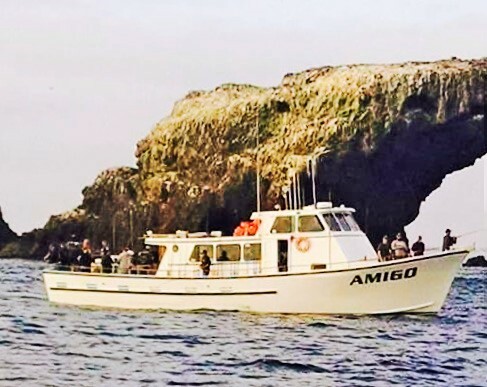 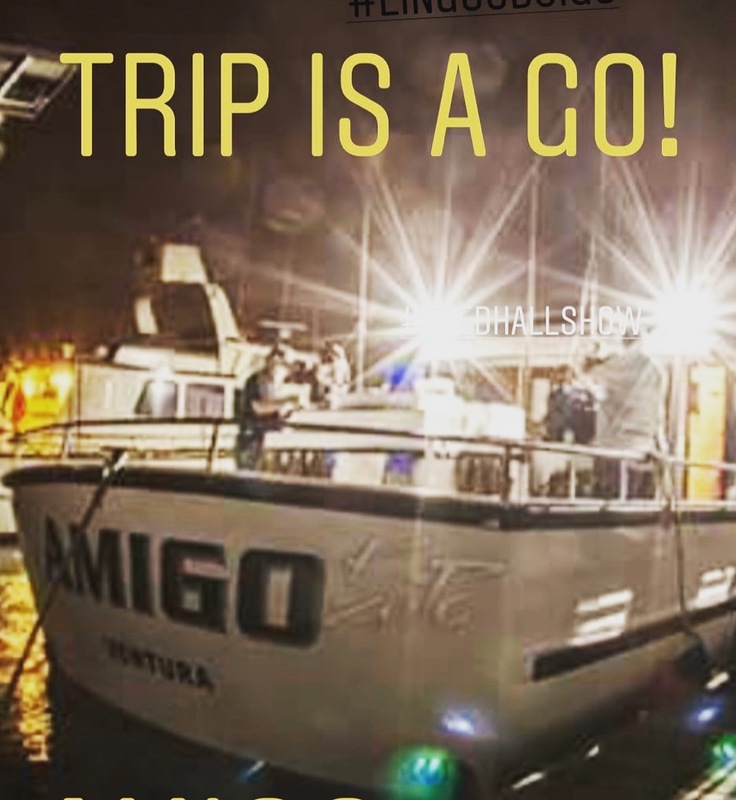 Amigo Lingcod Special Tomorrow Departing 4AM Light Load Includes Bunk! 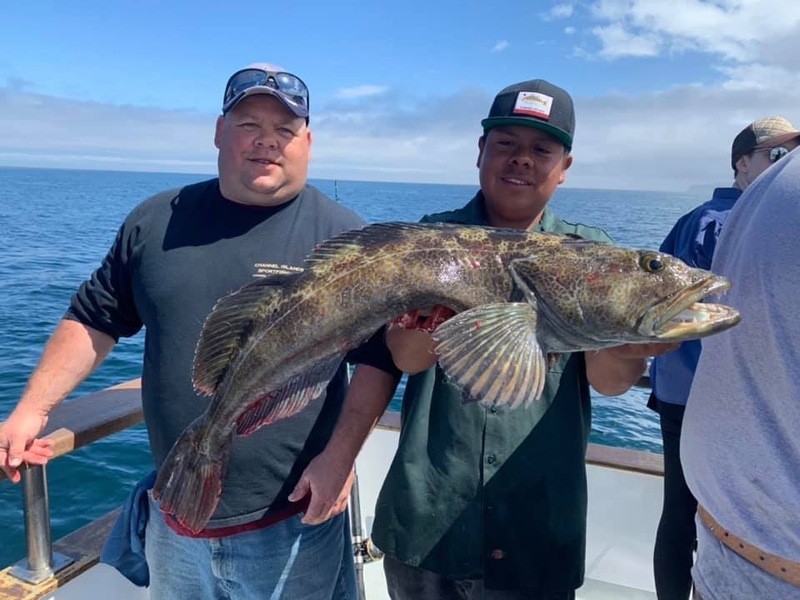 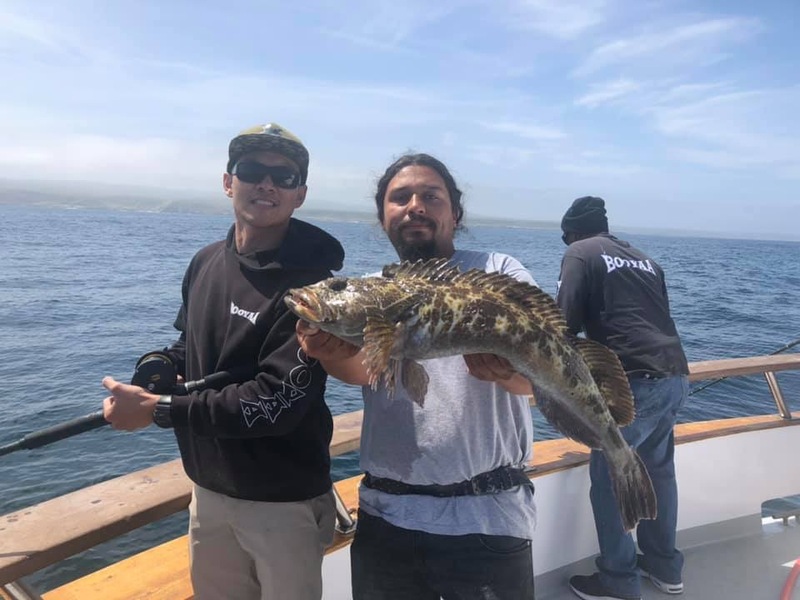 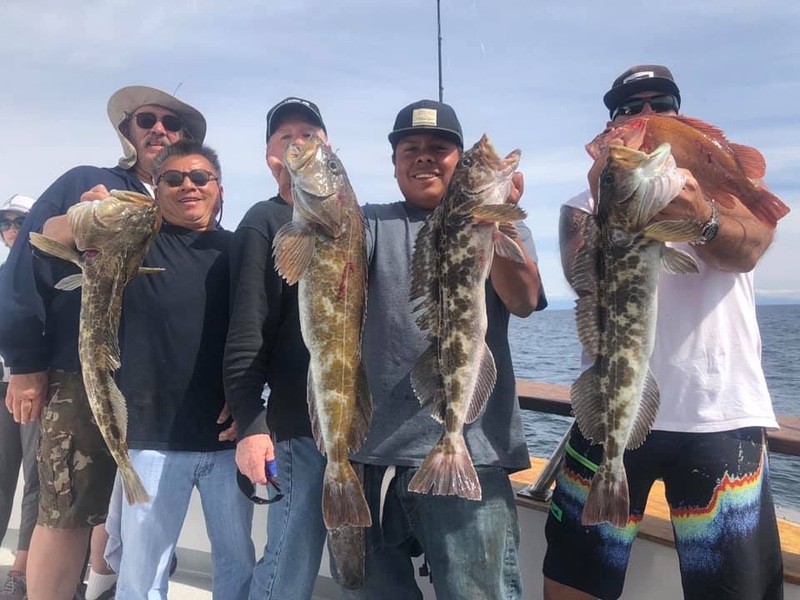 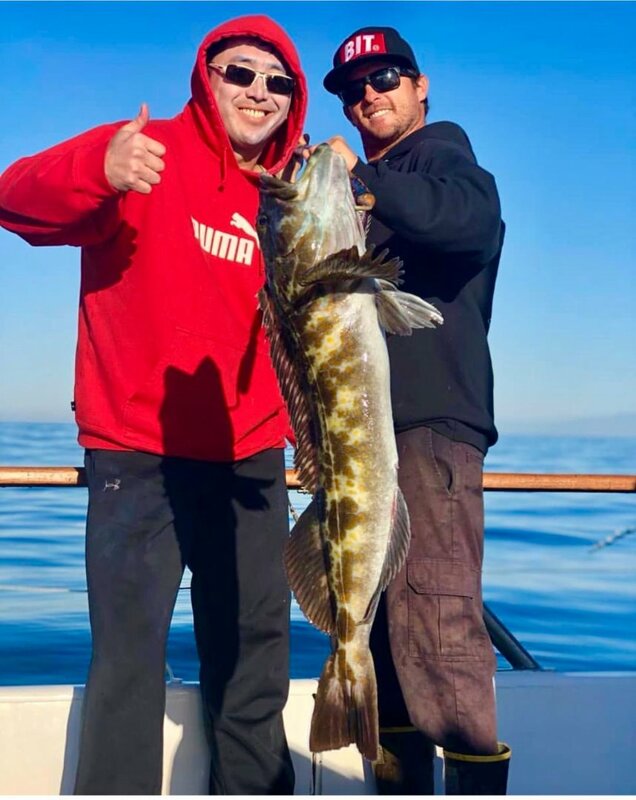 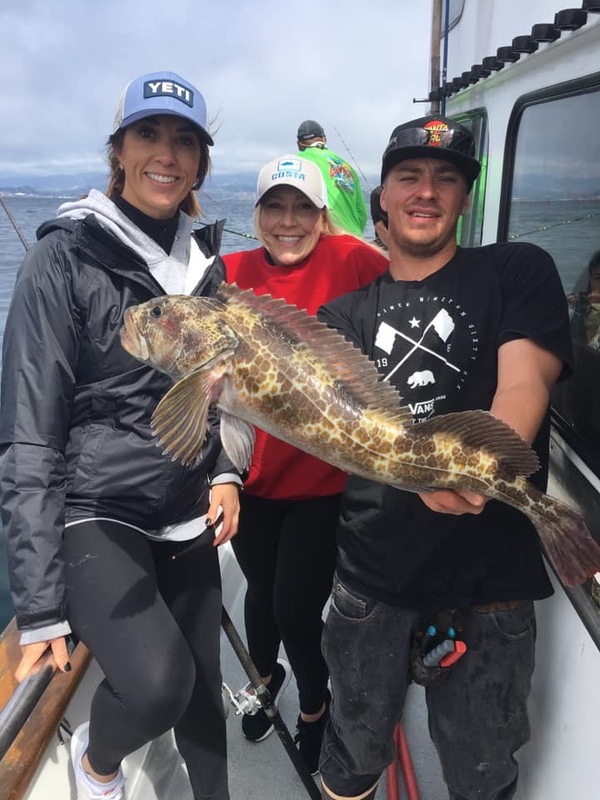 Amigo Lingcod Special Monday 4Am! 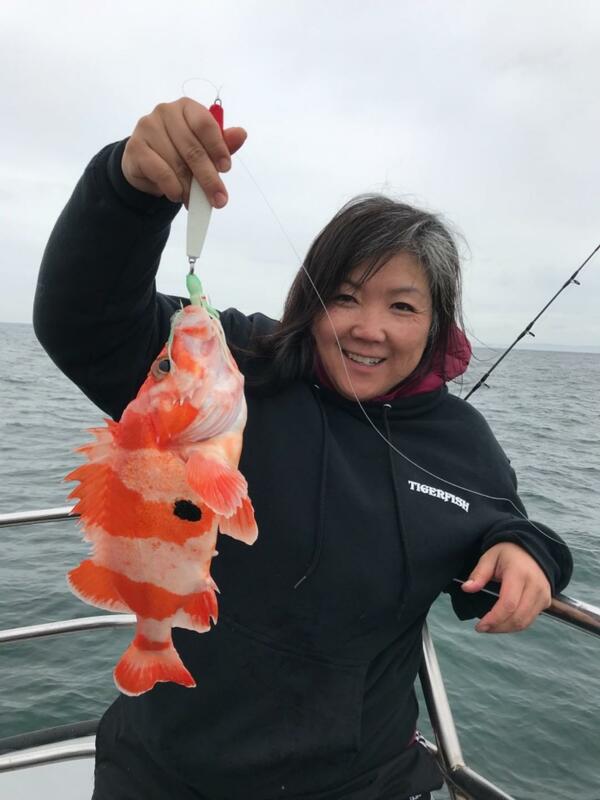 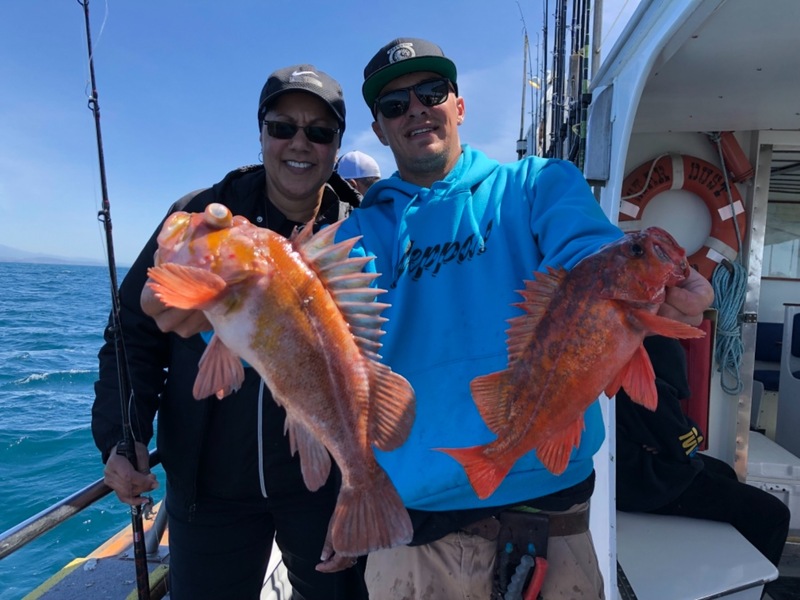 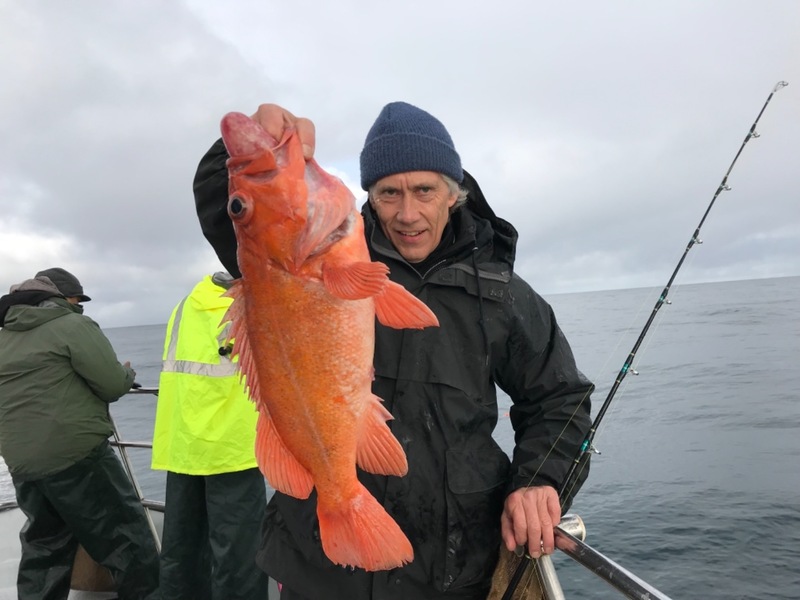 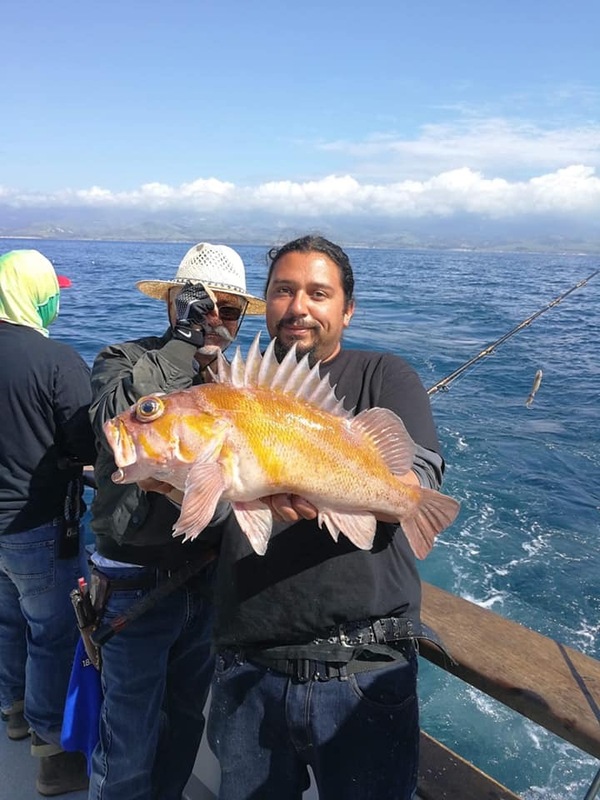 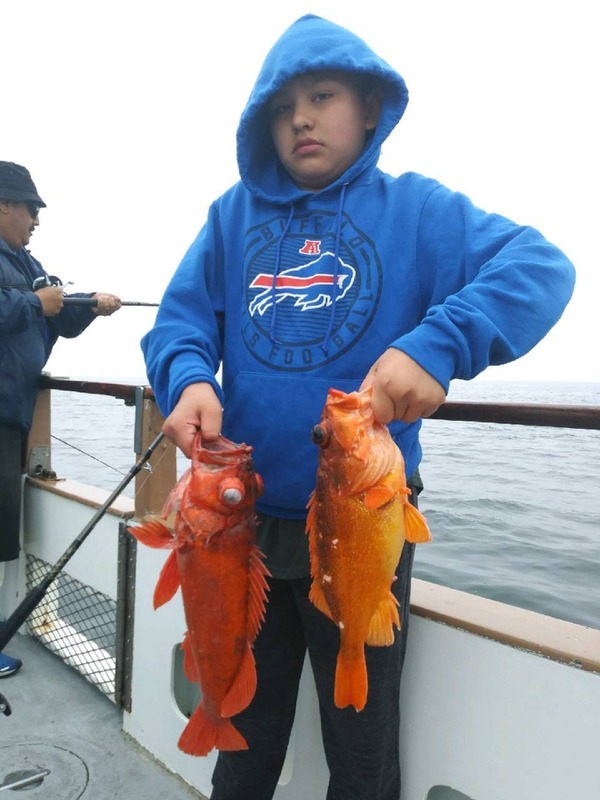 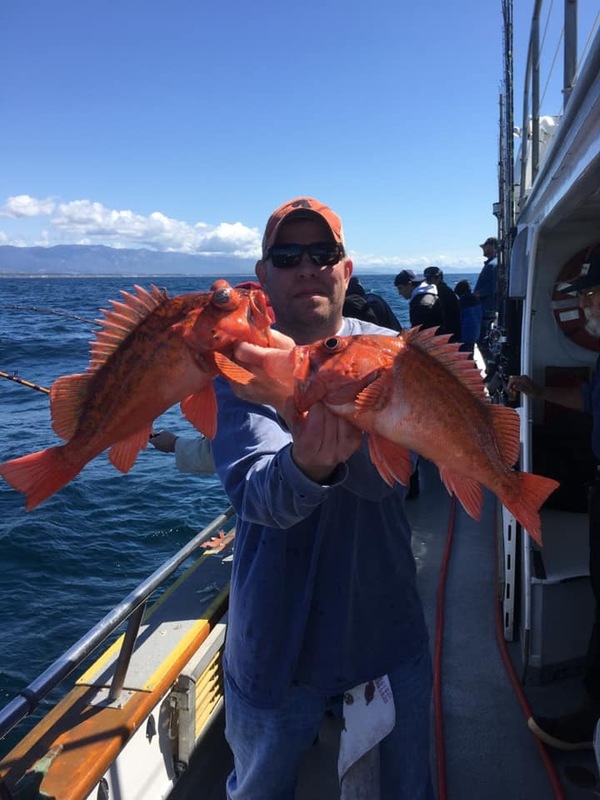 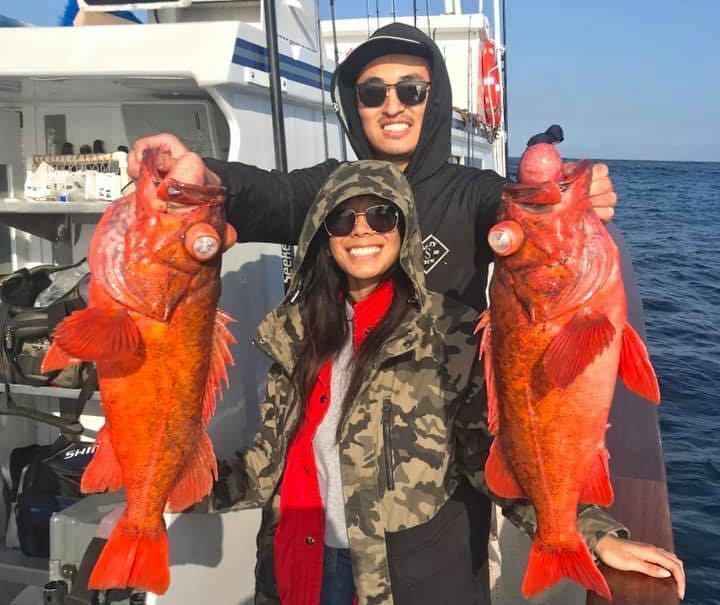 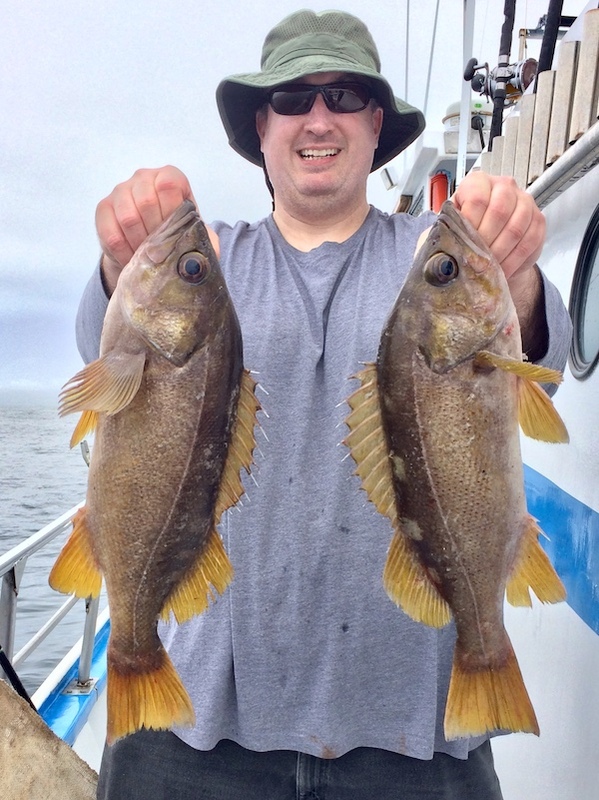 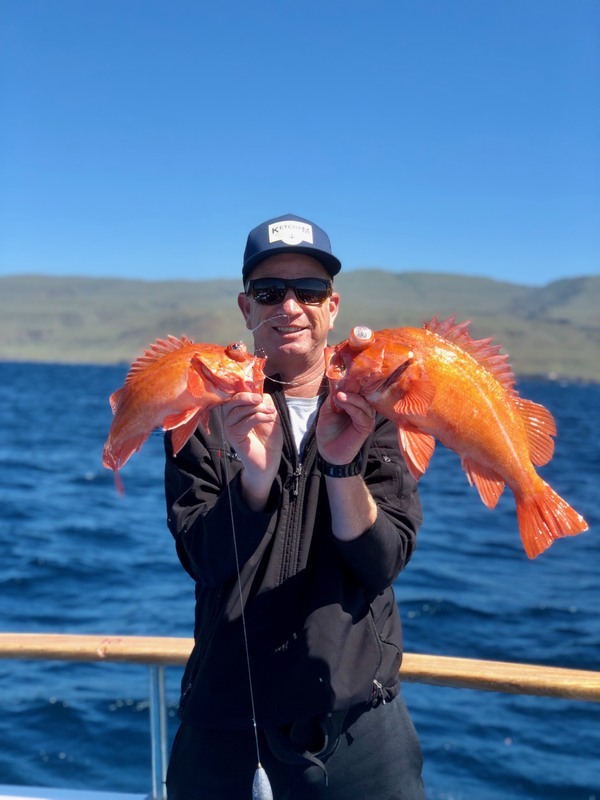 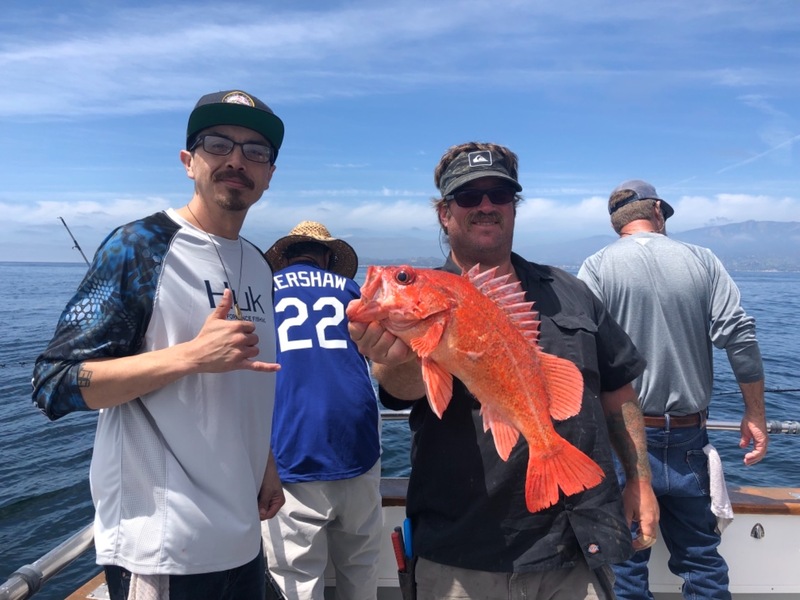 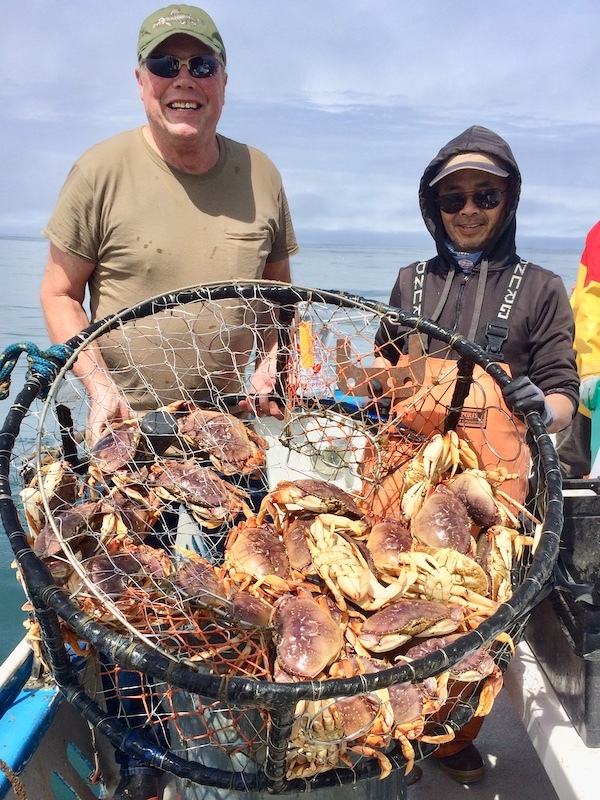 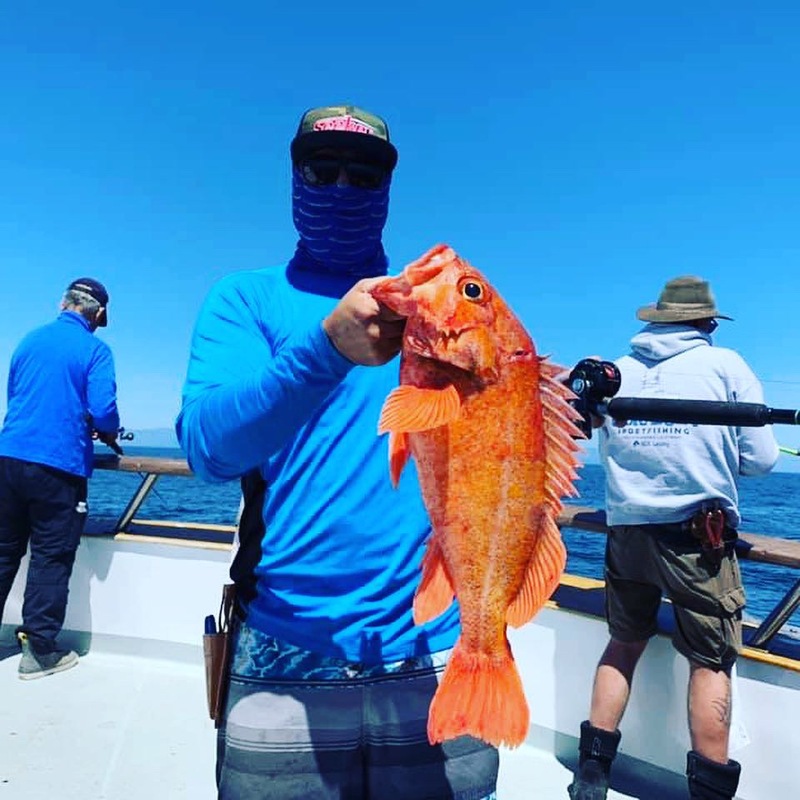 Rockfish Limits up the coast! 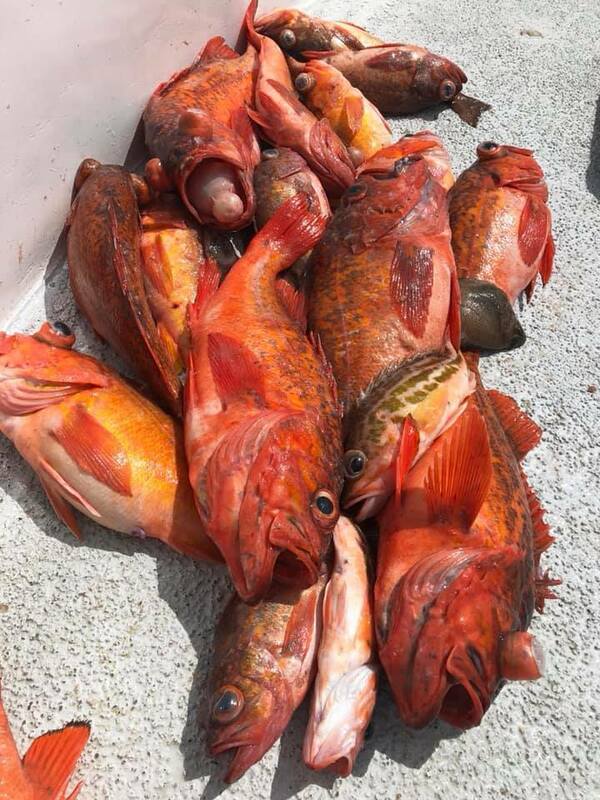 Hot fishing at the Islands!